Not only is Dubrovnik a stunningly beautiful tourist destination but it’s also a fascinating place to visit with children. 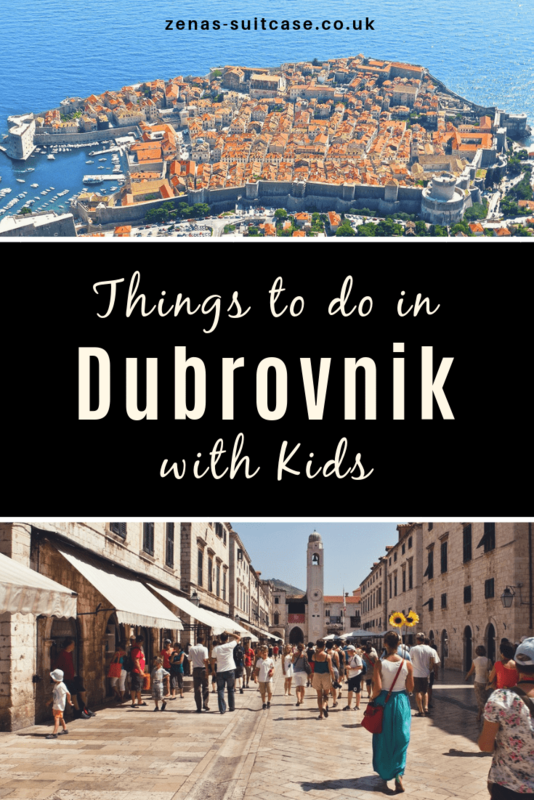 If you have realised that this part of Croatia ticks a lot of boxes for families then you are going to love these things to do in Dubrovnik with kids. 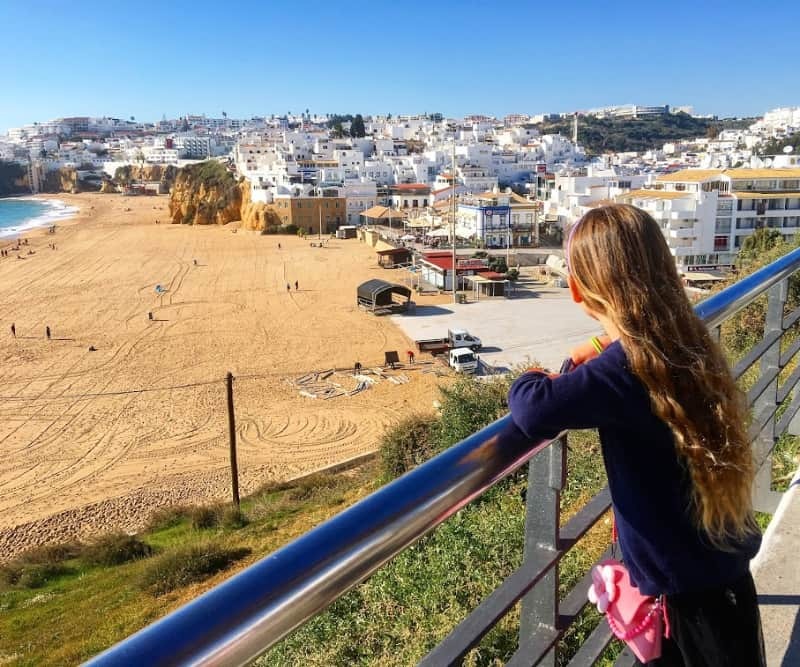 The historic buildings and crystal clear waters really do set the scene for the most incredible family holiday experience. Don’t get me wrong, there’s lots of exploring to be done and children can find a visit here tiring but if you strike the right balance you can all have a wonderful trip. As Dubrovnik is surrounded by a beautiful archipelago of islands you should start searching ‘yacht charter around Croatia‘ for alternatives to land holidays to fully enjoy all that Dubrovnik has to offer. I promise that you and your family are going to have not only a fun holiday but enjoy many rich cultural experiences that will help you immerse yourself in the beauty that is Dubrovnik. Let’s get to planning your trip and talk about the highlights you can enjoy in this wonderful part of the Adriatic Coast. If you are keen to wet your family’s appetite for what Dubrovnik has to offer then the first thing to add to your list is a cable car ride to Mt Srd. This is very popular with tourists and as such it’s not the cheapest activity, but it’s worth it. The cable car ride will allow you all to enjoy the best views over Dubrovnik in particular showing off the Gothic and Baroque architecture of the Old Town and the stunning Adriatic Sea. It’s literally the perfect place to start and get your bearings. Dubrovnik’s city walls are most certainly the most famous landmark of this beautiful city and I strongly recommend making it your family’s mission to walk all 2000 metres during your holiday here. If you have young children with you give yourself plenty of time for this activity and avoid the hottest parts of the day. Pack plenty of water and snacks to keep energy levels up too. Even though it’s quite a distance, I promise that children of all ages will think it’s quite an adventure seeing the city from the 25 metre high walls. 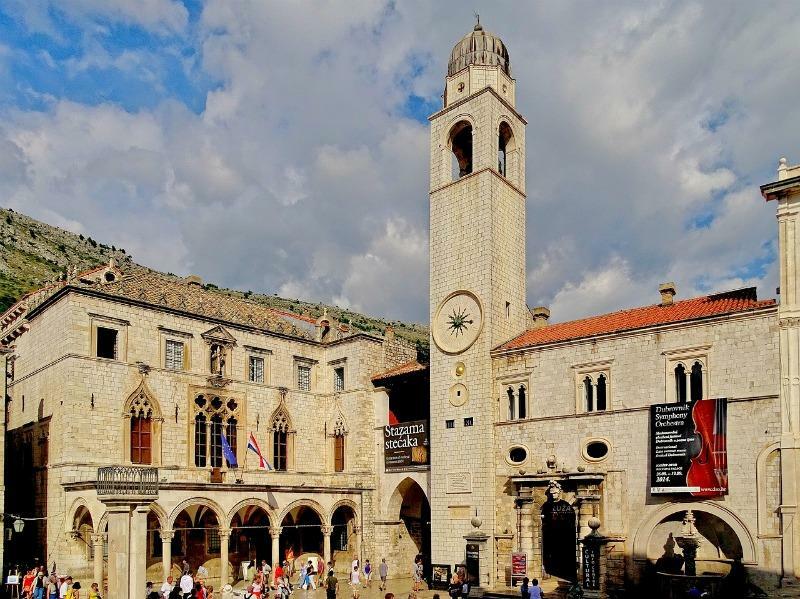 It’s brings a whole new perceptive to Dubrovnik’s Old Town and one I think you will all enjoy. Dubrovnik has some incredible landmarks which makes it the perfect place for children to enjoy a good old fashioned scavenger hunt. You will probably enter Dubrovnik’s Old Town via the impressive Pile Gate which is most certainly a landmark worth ticking off your list. Dubrovnik is a very well preserved UNESCO site so kids will enjoy keeping their eyes peeled for the many interesting buildings and designs that the Old Town has to offer. 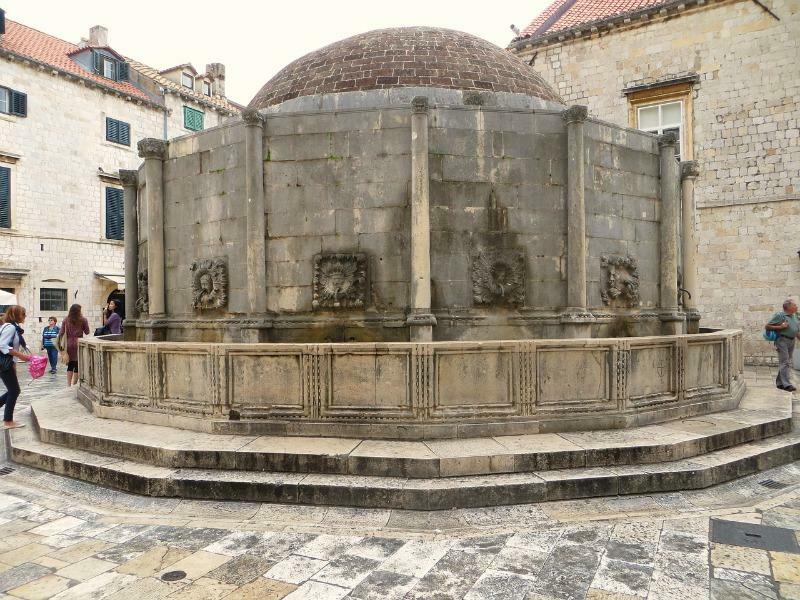 As you pass through Pile Gate make sure they are on the look out for the Onofrio Fountain just inside the City Wall’s. This landmark is part of the old water system for the city and makes for another interesting talking point. It’s probably worth having your travel guide to hand to cover the questions that are coming your way. If you are looking for a rest stop with your family the perfect place to sit back and relax is Luza Square. It was an important central hub in the Old Town, providing the perfect location for the festival calendar and important announcements that effected the city. The Bell Tower overlooks the square and is a lovely talking point also. 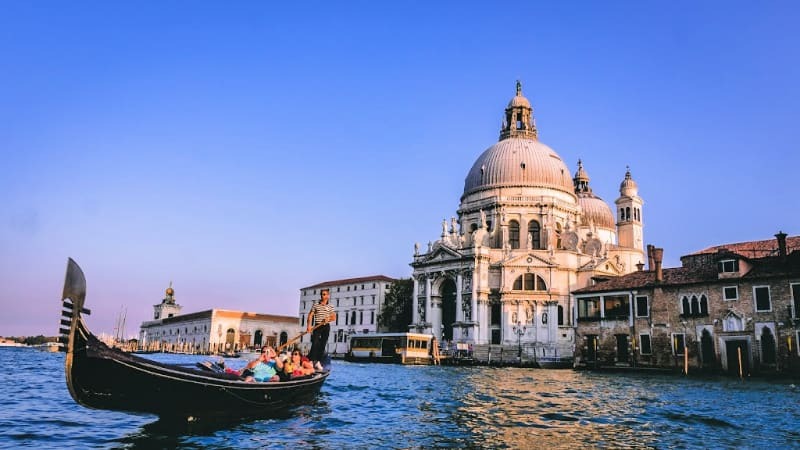 This famous time piece is 31 metres high and you can ask the children if they can spot Maro and Baro, the bronze figures who strike the bell during the course of the day. We all know that kids love to play on the beach and splash in the sea so a visit to Banje beach is a must. 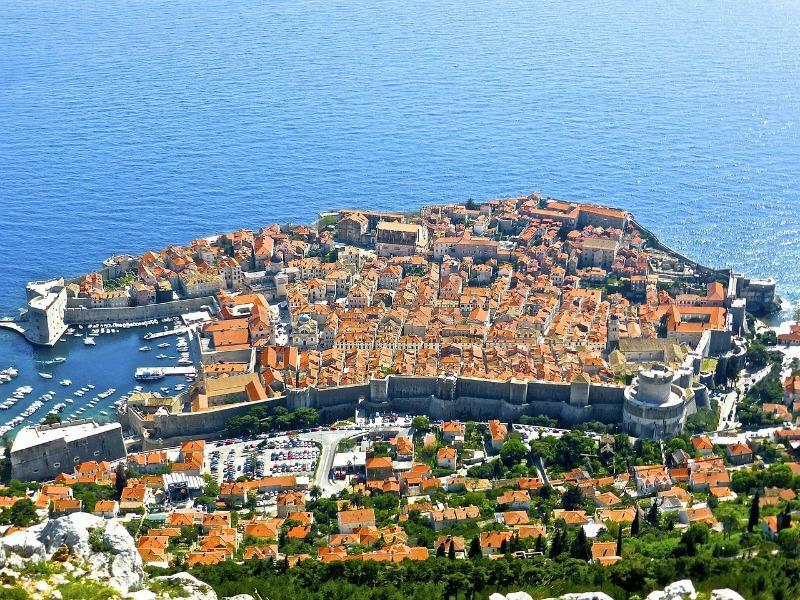 It is close to the Old Town so it’s within easy reach for families staying in Dubrovnik. Banje beach also offers an uninterrupted view of the island of Lokrum as well as the City Walls. When it comes to things to do in Dubrovnik, visiting at least one church is a must if you are to enjoy a cultural visit to the city. Often ornate on the outside, with interesting paintings and treasures on the inside, they make for an interesting insight into local life. 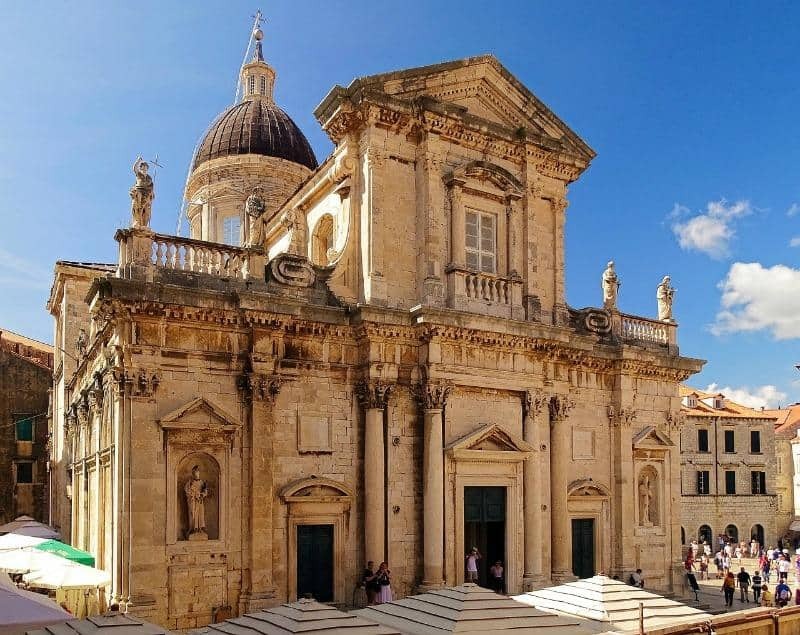 If you visit two places of worship, for example St Blaise’s Church and Dubrovnik Cathedral for example, they make for quite interesting comparisons. At the end of the City Walls you will find a small harbour filled with leisure boats. It’s a lovely place to sit and enjoy an ice cream and the children will love to watch the boats coming and going. Visiting Dubrovnik lends itself so well to taking a family boat trip. We’ve talked a lot about walking around the city and there are going to be some points where you just want to sit and rest the legs. There is an archipego of islands off the coast of Dubrovnik and the Adriatic sea also offers a wealth of marine life. You might want to make sure you get a glass bottomed boat tour as there is plenty to see below the water. If any of the parents on your trip are a Game of Thrones fan a visit to Lovrijenac Fortress is most certainly going to make the list. The fact that it was featured in scenes from King’s Landing will probably be lost on the kids, but it’s still an interesting place for them to visit. Lovrijenac Fortress is a 14th centrury fortress built on a 37 metre high sea rock off the Adriatic Coast. Entrance is included in the ticket for walking the City Walls so it’s a no brainer really. It’s mostly about the views, so the kids won’t be impatient that you are stopping to look at ‘old things’ during your visit. 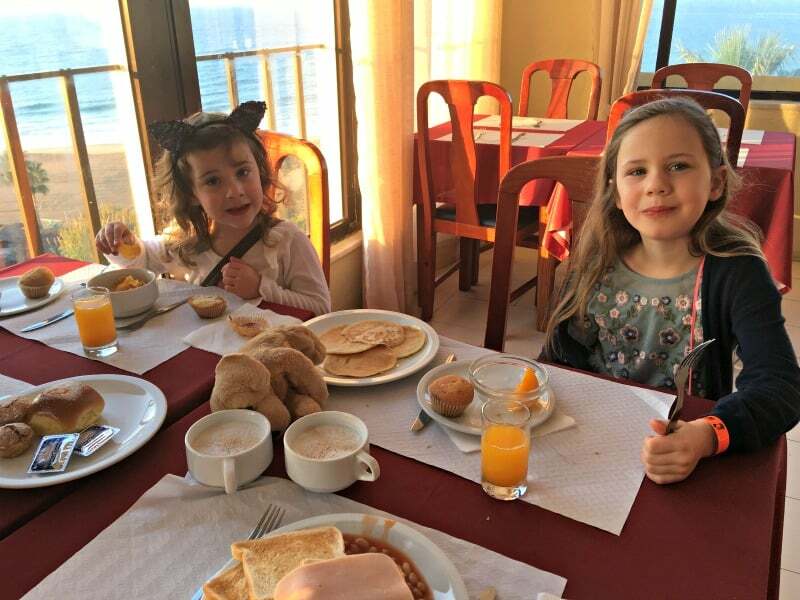 Having you visited Dubrovnik with kids? What tips would you share with parents who are planning to visit the city? If you have any must see landmarks I’d love to here where you would recommend in the comments below. Loved these things to do in Dubrovnik with kids? Please do share it with your friends and followers on your favourite social media platform. I visited Croatia years ago pre-kids and loved it. 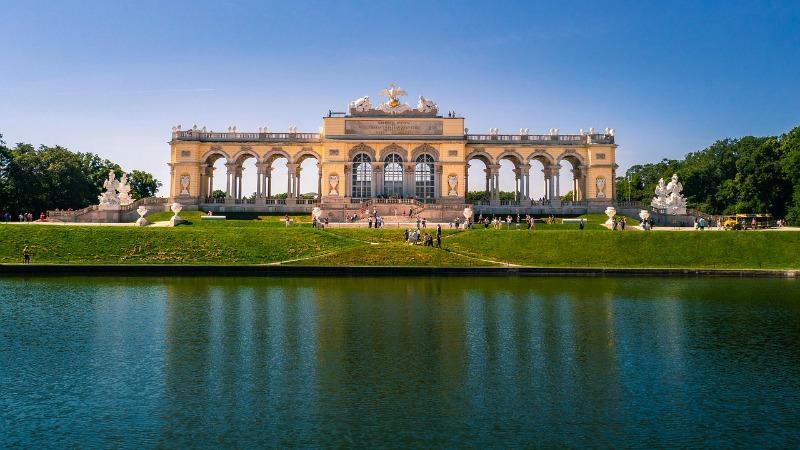 Reading this post makes me want to go back – and soon! Oh so handy for me as we’re going next year! And now you’ve made me even more excited! I love all those terracotta rooftops and after reading this, I know I could spend hours just exploring those cobbled streets. Fantastic fortresses AND a beach! I really need to go to Dubrovnik soon. 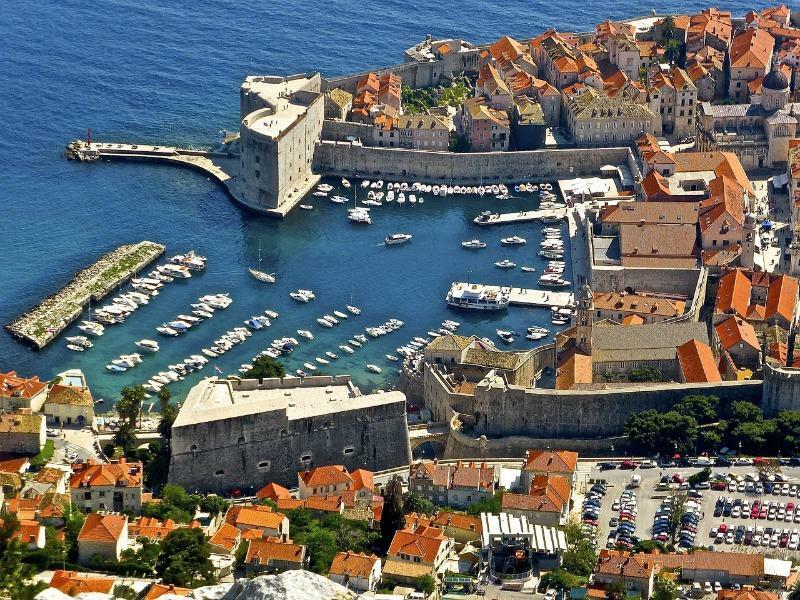 I’ve never been to Croatia but I really want to – Dubrovnik looks perfect. Cable cars and boat trips would keep my kids happy for sure! I say it every year but I’d really love to do Croatia in 2019 and THIS is why!! Dubrovnik / Croatia is somewhere I would LOVE to visit! The husband is keen too because of the Game of Thrones connection. I think it looks just so beautiful. I was a little nervous of taking our girls but actually, it looks like there is a ton of stuff for them to see and do that they’d enjoy. I think I’ll investigate further.